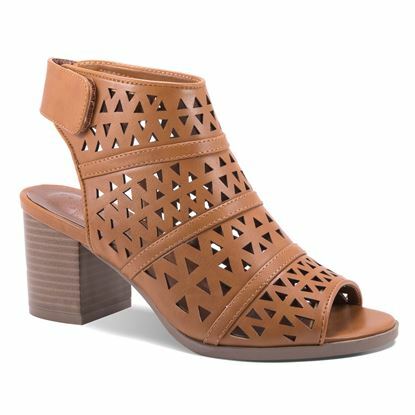 Our Laser-Cut Booties will fit perfectly into your transitional wardrobe. 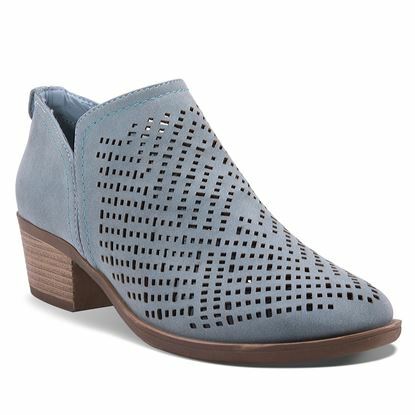 Features a 3" stacked heel. Stay on-trend with these shooties featuring chic cutouts and a stacked 2" heel for all day comfort!.